No matter what you think you know about Serbia, this former-Yugoslav country is sure to surprise. With some of the best nightlife in the world (you read that right) and a stunningly picturesque landscape, you won’t want to leave! Get everything you need to know with our Serbia Travel Guide. 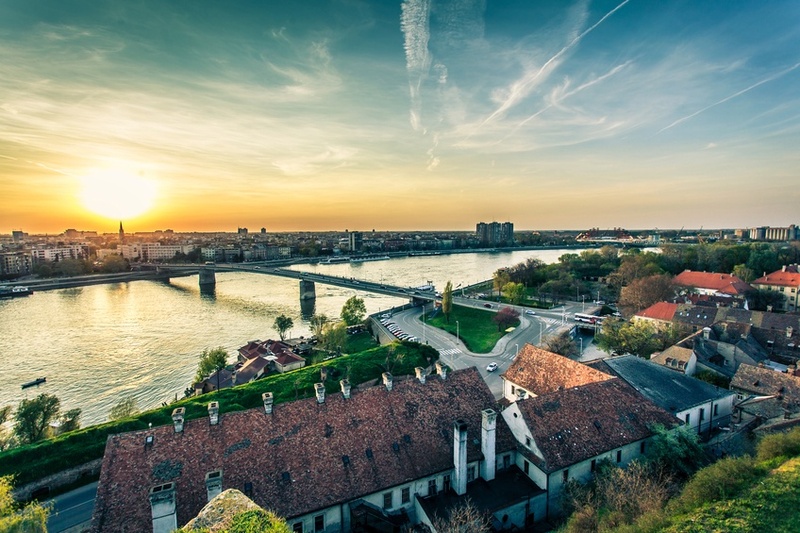 Summer is the best time to visit Serbia to experience the nicest weather and most events (such as the Novi Sad EXIT festival). Winter is, of course, the best time for skiers to visit – and you can find some prime hills in Zlatibor and Kopaonik. Spring and fall are cheaper and a little more relaxed than summer if you can’t make it between June-August. Serbia is a landlocked country located in southeast-central Europe and is one of the ‘Balkans’. 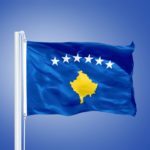 It shares borders with many countries including; Croatia, Bosnia, Montenegro, Kosovo (or Albania if you include Kosovo in Serbia’s area), Macedonia, Bulgaria, Romania, and Hungary. In short, you can visit quite a few other countries on a trip to Serbia! How do I get around Serbia? You can use buses to get around most of the country, though service can be kind of infrequent if you’re heading to less-populated areas. There are also train lines between major settlements (though they can be spotty and very slow), with the picturesque Šargan Eight railway worthy of a trip on its own merits. Finally, renting your own car is an option – especially when you come into Serbia via Belgrade. 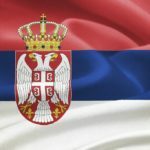 Serbian is the official language, though many minority languages are found (mostly those spoken in nearby countries). Many Serbs (especially younger ones) speak some English so you should be able to get by – particularly in the cities. If you were asked to name one of the most energetic and best party cities in the world, would Belgrade come to mind? Well if it’s not, it should! While the Serbian capital itself isn’t quite as pretty as some of the Balkan’s best, it is perhaps the most happening place in the region. All hours of the day (and especially at night) you’ll find people frequenting cafes, restaurants, and of course, bars and clubs. 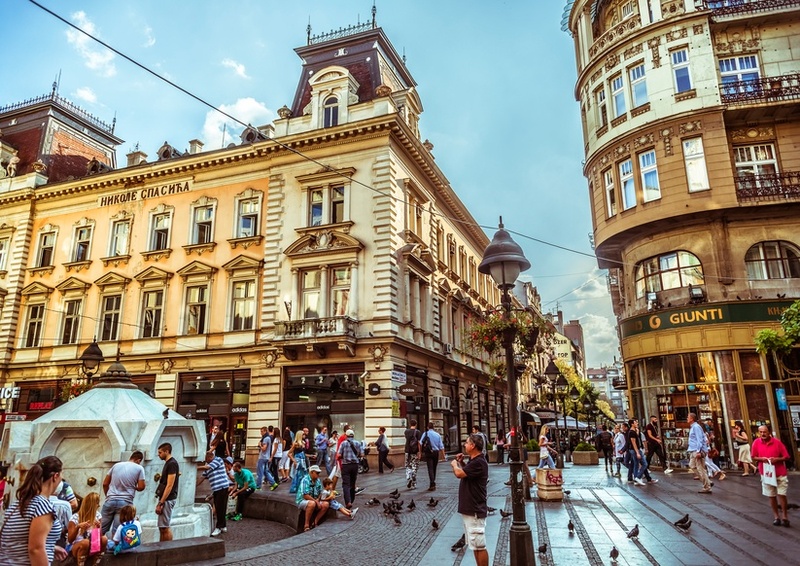 Beyond this, there is a certain gritty charm to Belgrade’s aesthetic while cultural events, festivals, and museums just add to the wealth of things to do. When all’s said and done, Belgrade is the must-see destination in Serbia and amongst the best in Europe. Serbia’s second largest city is found in the autonomous province of Vojvodina, and is a different animal than Belgrade. While you’ll still find ample nightlife and many cafés, Novi Sad is a bit more relaxing than the full-steam-ahead capital. The many parks throughout the city afford ample opportunities for residents and visitors alike to sit down and get their bearings. There are also many historic buildings, while the annual EXIT music festival is perhaps the city’s biggest draw. Located close to the Hungarian border, Subotica is one of the most beautiful and colourful cities in the country. The famous art nouveau style is found throughout the city, thanks in part to the long Catholic history of Subotica. As with most Serbian cities, you’ll find a good collection of cafes to while away the day in. It’s definitely not as happening a place as Belgrade or even Novi Sad but it shows off a different side of life in Serbia, making it a worthy visit all the same. Serbia isn’t all about the cities. 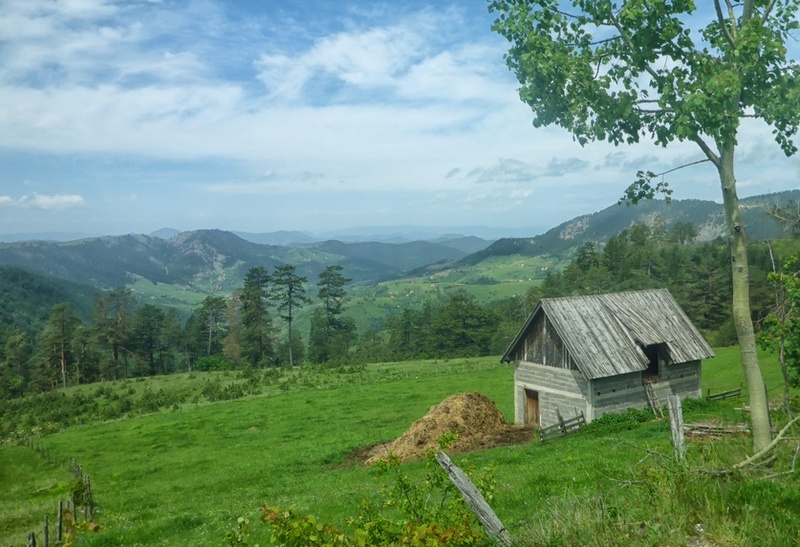 A vast countryside is home to some of the most idyllic and beautiful landscapes in Eastern Europe, and nowhere is this more evident than Zlatibor. A mountainous region located in the west of the country, you’ll find amazing hiking trails, great skiing (in season), picturesque villages, unique local food and drink, and much more. This is Serbia at its most romantic, and is a required trip to really discover the heart of the country. Located over 640 square kilometres, Derdap National Park proudly stands as one of Serbia’s most visited areas – and it’s easy to see why. Four separate gorges cut through the park, eventually leading into the Carpathian Mountains. 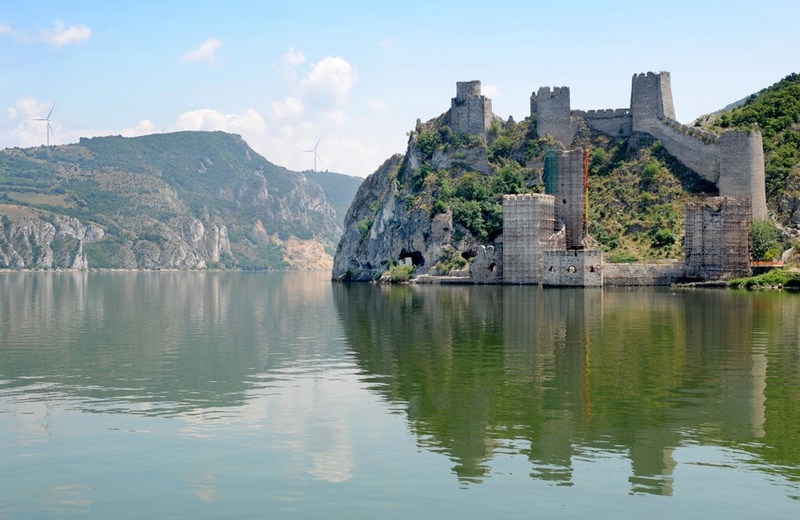 The Golubac fortress on the shores of the famous Danube is the enduring image of Derdap, but you’re likely to come away with many more pictures and memories than that. Besides the gorges and fort, you’ll find tons of plants and animal life as well as a massive hydroelectric plant – juxtaposing the future of Serbia with the past. Also known as Đavolja Varoš, the name might not scream ‘visit me’ at first look. However once you get a look at Devil’s Town you’ll be glad you came. What it is, is a unique and otherworldly rock formation made up of ‘towers’ caused by millions of years of erosion. Devil’s Town was a nominee for the New Seven Wonders of Nature campaign a few years back, and although it wasn’t a finalist, it is still one of Serbia’s most interesting attractions. Some flights to Belgrade from Pearson start under the $1000 Canadian mark, though they can be found for slightly less or significantly more depending on the airline. Be sure to do your research and see if flying into a nearby country (such as Croatia or Hungary) can save you money. It all depends on the current deals! The currency of Serbia is the Serbian dinar, so you will not be able to use euros here. On the whole, prices are very cheap throughout the country. Expect to spend about an average of $36 a day with a budget of $11 for accommodation and $10 for food. If you slash your budget, you could likely get by with $14 a day while the higher end of travel will set you back about $84 a day. All in all, Serbia is one of Europe’s cheapest travel options. 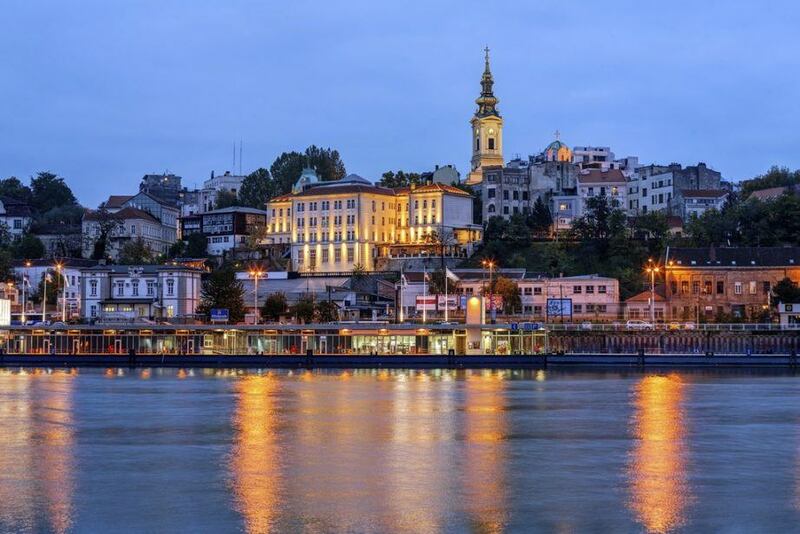 Even the famous nightlife of Belgrade is renowned for its low prices, drawing visitors from other nearby countries that prefer it to their own big cities. Overall, Serbia is a safe country with normal security precautions recommended throughout by the Canadian government. That being said, you should be wary around the border with Kosovo due to potential unrest and the possibility of unexploded landmines. You can also learn more about safety in Kosovo itself (as well as what there is to see and do) with our Travel Guide. Beyond this, petty crime and fraud is an issue in parts of the country. The roads vary depending on where you are, with some more remote areas in poor condition. Finally, you should note that public transportation (especially buses) could be overcrowded in and around Belgrade. 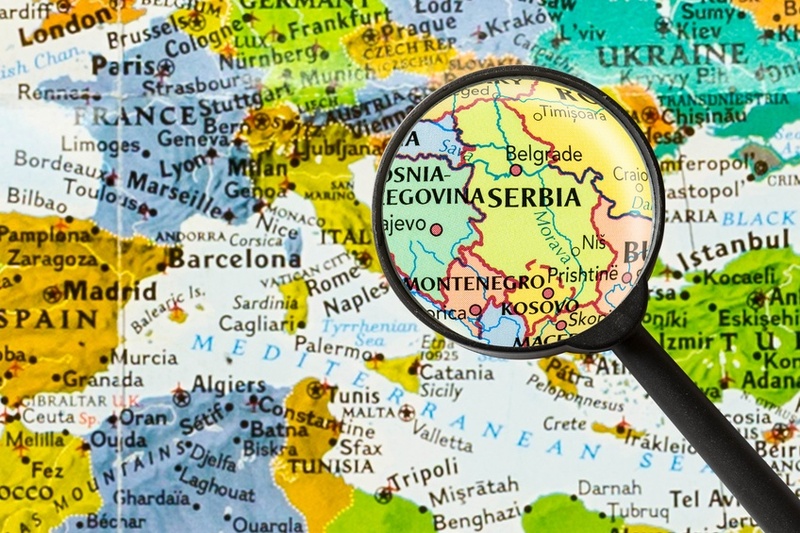 For more on travel safety, check out the Canadian Travel Advisory for Serbia. Share your experience in the comments section! You can also learn more about Serbian history and culture in the Country Profile and the Serbian dinar with our Currency Spotlight.